the NewsWorthy | Listen Free on Castbox. Copyright © 2019 theNewsWorthy, All rights reserved. The day’s news made fast, fair and fun – in less than 10 minutes. Erica Mandy is like a trusted friend who always ‘gets’ both sides. She’s a veteran journalist who was tired of talking heads, alarmist headlines and monotone voices, so she created something different. 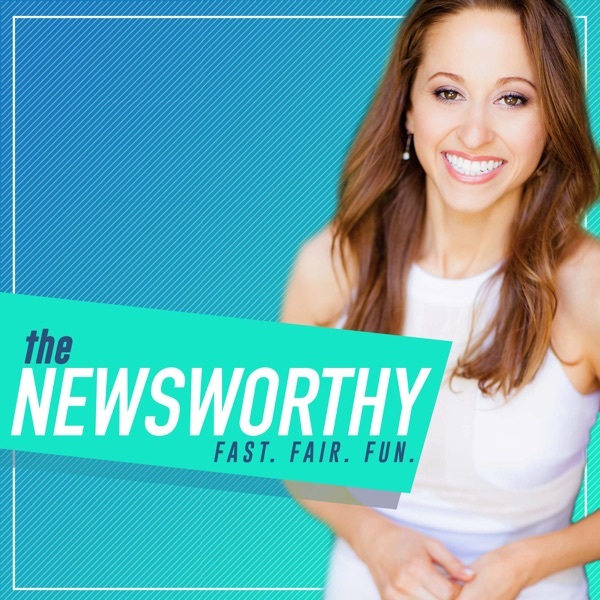 theNewsWorthy is packed with politics, tech, business and entertainment from a variety of sources -- brought together in one, convenient place (and with a fun twist). Join the thousands of people already listening each weekday!